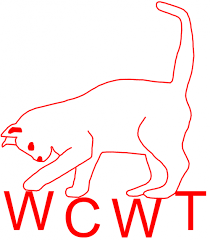 If YOU have an hour or two to spare your help would be greatly appreciated in Worthing Cat Welfare Trust’s Charity shop which is situated at 31 South Street, Tarring, in Worthing. Please either pop in to the shop (9.30am –4pm Monday – Friday & 9.30am – 12.30pm Saturday) or call us on 01903 202251 or email us. Support for the Welfare Officer to help with taking cats to our vets (Worthing and East Preston), or delivering food to some of our fosterers. Someone to be a buyer for their food and litter. The Trustees would also love to hear from anyone who has the time, knowledge, and skill to help us in our ambition to set up a re-homing centre. 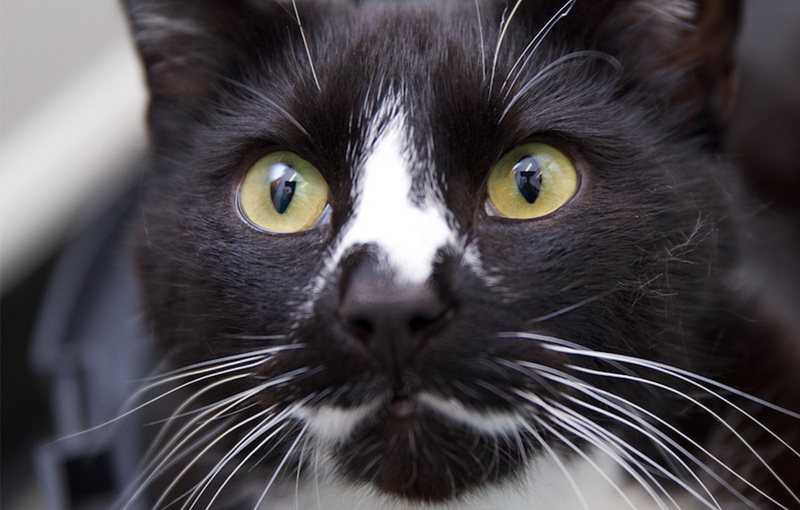 If you can help in any way, Worthing Cat Welfare Trust would be delighted to hear from you. Please telephone either 01903 202251 or 01903 241858 for an initial chat. 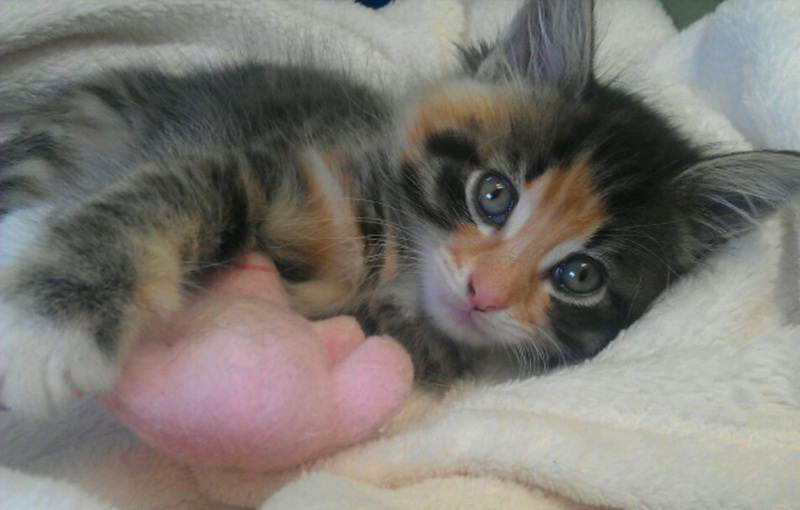 Caring homes are also needed for our many cats and kittens. 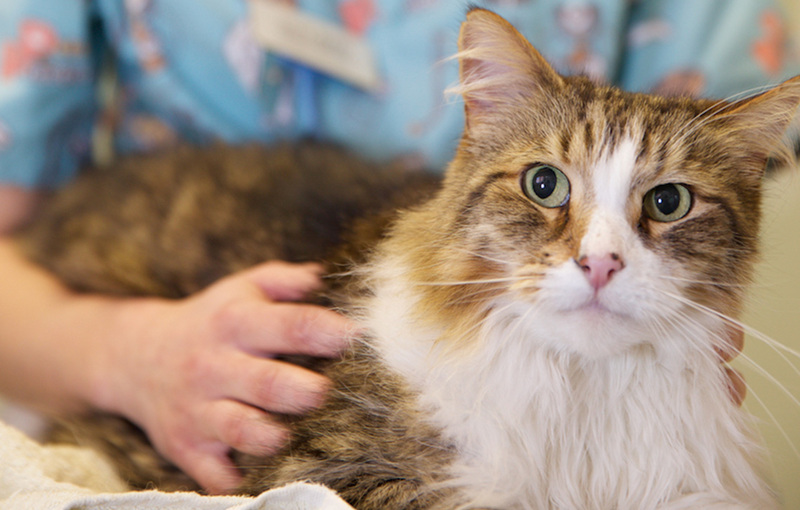 All our cats are vet checked, neutered or spayed, inoculated & micro chipped. Please visit our website to view cats and kittens that are looking for their forever homes, or alternatively to find out more about our cats and kittens, please call Jackie on 01903 883179 or 07818824407 or enquiries to 01903 20225.